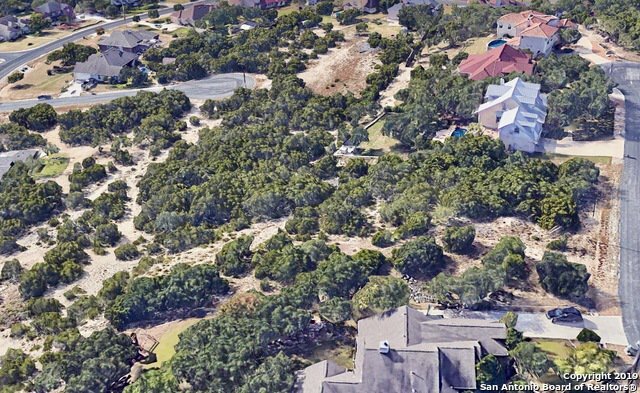 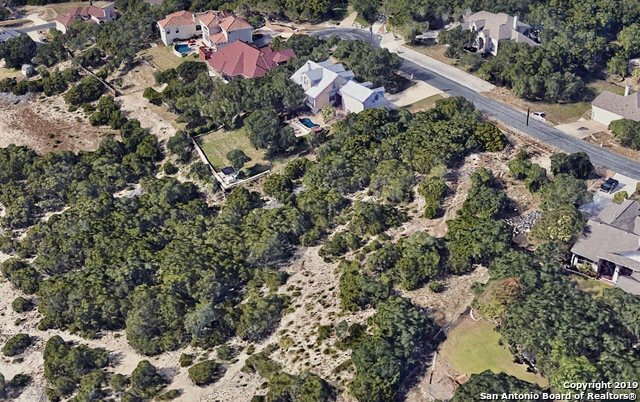 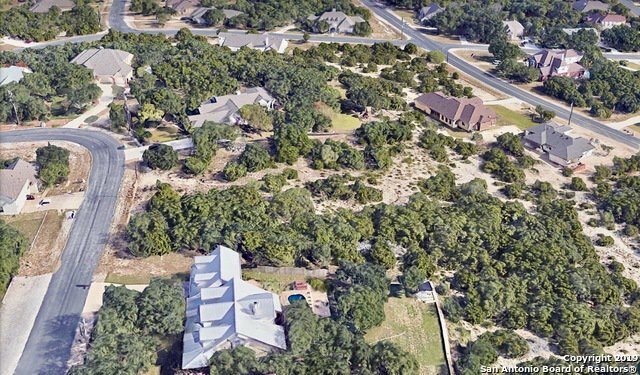 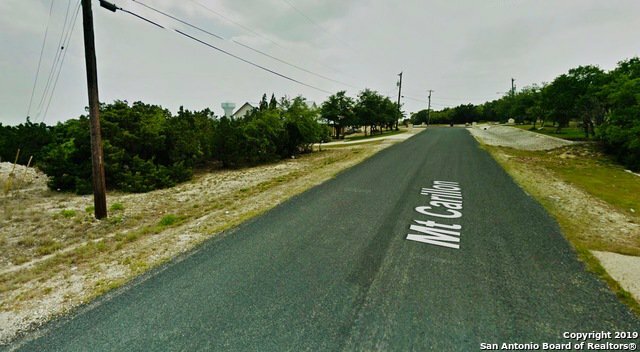 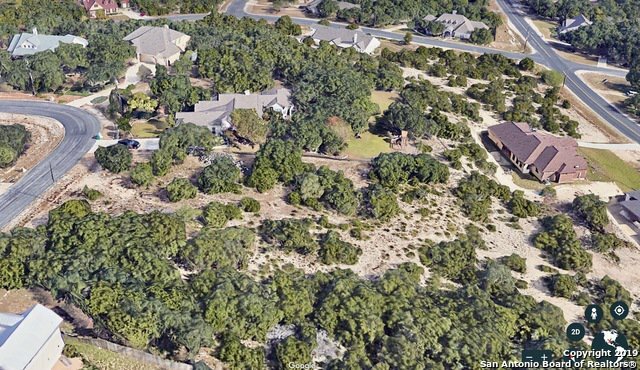 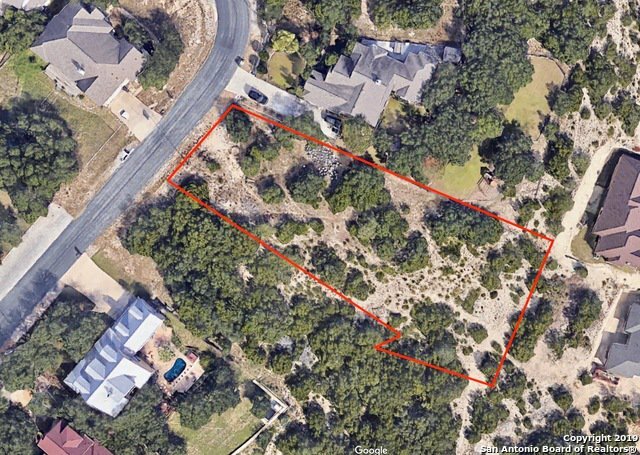 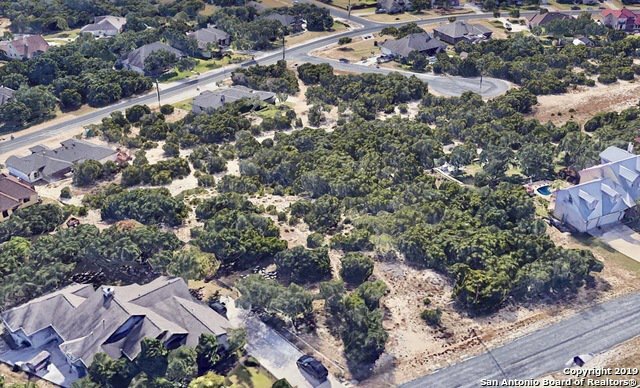 Are you looking to build your FOREVER DREAM HOME w/ HIGH TOPOGRAPHY HILL COUNTRY VIEWS in the highly desired Timberwood Park? 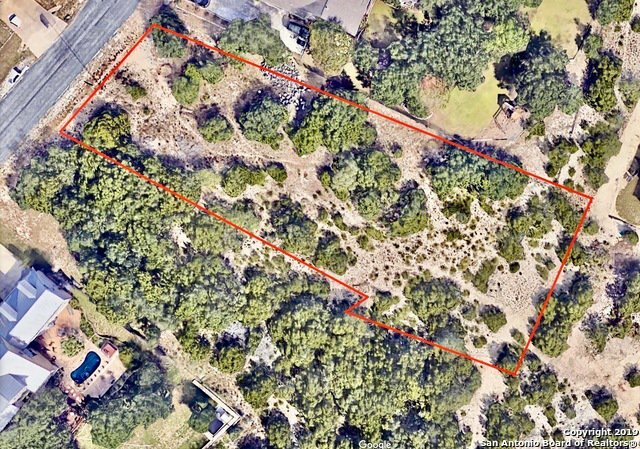 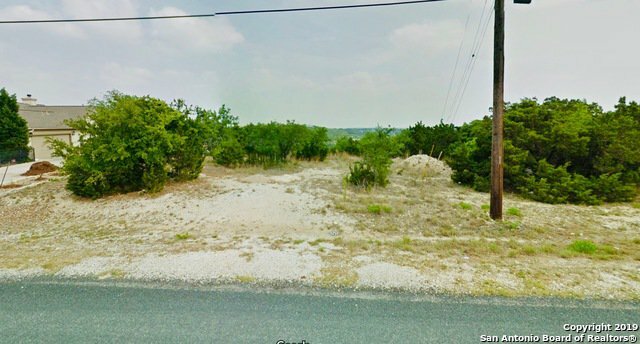 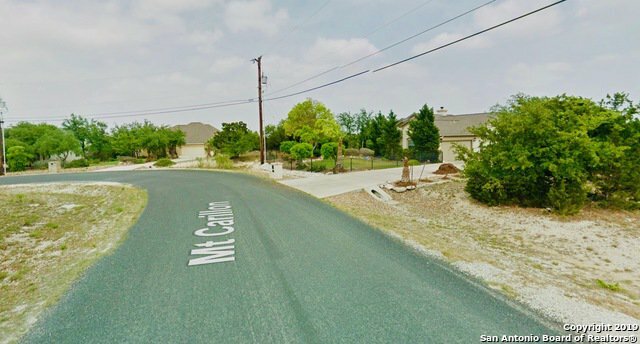 Then come take a look for yourself at this incredible partially cleared and leveled lot located on a quiet dead end street. 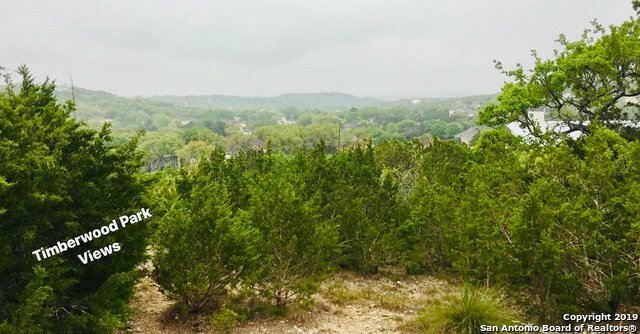 There remains only a handful of lots in Timberwood Park with the highest topography views right in your backyard and this lot is one of them. 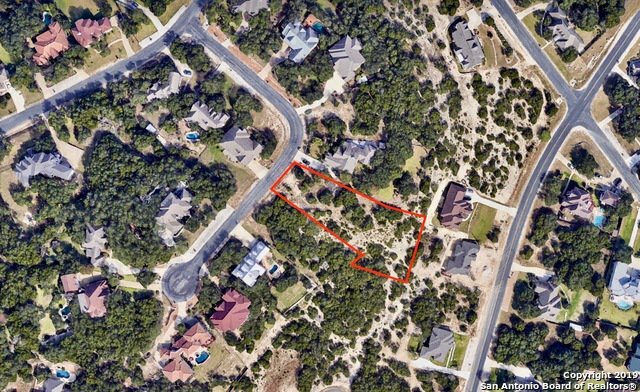 Low-Maitenance Construction Lot, Easy Frontage Access, 1 or 2 story build w/ no obstruction of views. 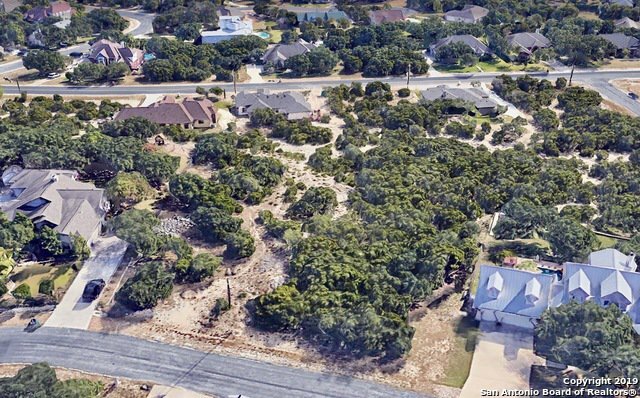 NO CITY TAXES!